Accelerometer and touch based game game! Flick to power ball, tilt device to steer ball down the ally. Can you keep a steady hand? 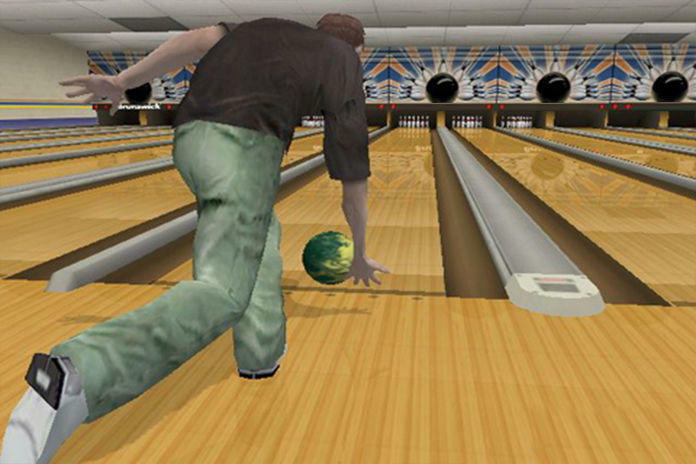 A perfect game is the highest score possible in a game of bowling, achieved by rolling a strike during every frame. 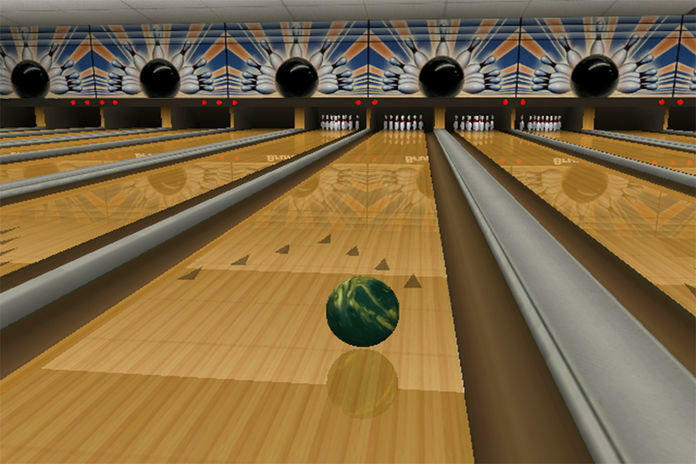 In bowling games that use 10 pins, such as Ten-pin bowling, Candlepin bowling, and Duckpin bowling, the highest possible score is 300, achieved by bowling 12 strikes in a row in a single game: one strike in each of the first nine frames, and three more in the tenth frame. 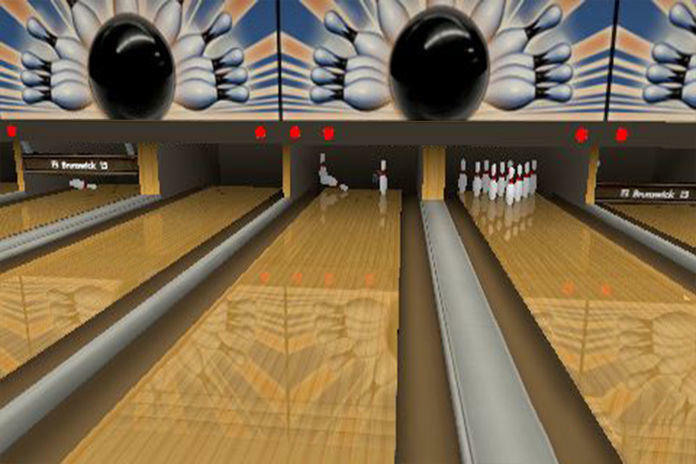 Because a strike counts as ten pins plus any pinfall in the next two balls, 30 points are possible in a given frame.